I am currently offering a 50 minute talk for any number of pupils for just £50. 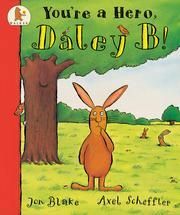 I'm possibly best known for writing Axel Scheffler's first picture book, You're A Hero Daley B. But I've also written more than sixty other books, for all ages, and been shortlisted for the 2017 Lollies, the Childrens Book Award and the Writers Guild Best Children's TV Script, besides winning a BBC Talent radio comedy competition. I was chosen by the BBC to write the scripts for their Bitesize animation series teaching children the art of creative writing. My writing is often praised for its originality and humour. But my work is also informed by a lifelong commitment to egalitarianism, like my first inspiration, Mark Twain. 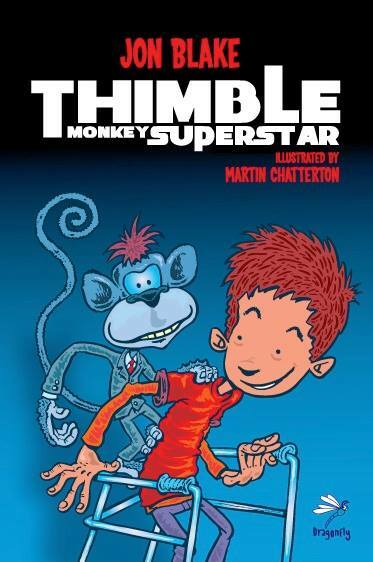 I'm particularly concerned about disability, having a son with cerebral palsy (he inspired the narrator of Thimble Monkey Superstar). I am a qualified teacher (with disclosure certificate) and an acclaimed creative writing tutor (see http://parkwrite.com). I have experience of teaching just about every group possible. 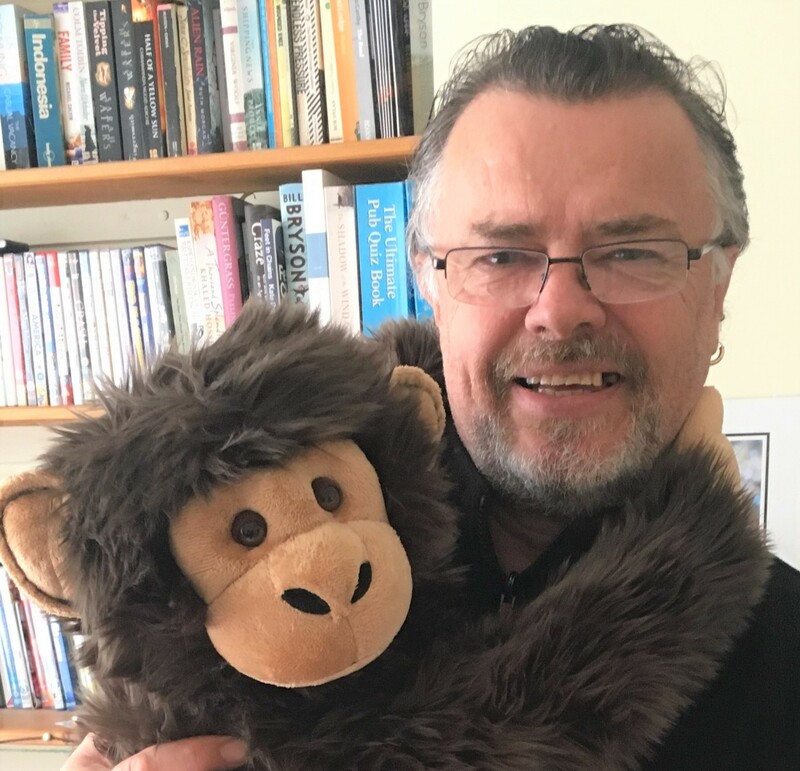 For schools I offer an entertaining general talk about my books and how I became a writer, or a variety of workshops including how to build characters and how to construct a plot - the latter using audio visual aids and a DVD of one of my best-selling books. I'm also a scriptwriter and musician, and offer workshops and projects related to these skills. I can even bring a live band into school! I have worked with adults with learning difficulties to create original plays;. I've also facilitated community projects for children involving the writing of lyrics and music (see http://adamsdown.wordpress.com). I can produce an original CD of songs based on pupils' lyrics and sung by pupils. 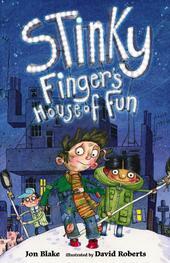 I have also written a short musical for KS1 pupils. I am always willing to devise new sessions according to the needs of whoever's asking! I have been resident in Cardiff since 1987: previously Reading, Southampton, Exeter, Winchester, York, Barnsley, Peterborough and Nottingham. I'm willing to travel just about anywhere; my rates are very reasonable. I've written a wide variety, from picture books to novels for young adults, including historical stories fitting in with the national curriculum. Jams, a boy with cerebral palsy, gets a lovable but slightly crazy pet his dad is desperate to get rid of! Best-selling picture book featuring a rabbit with an identity crisis - over 100,000 sold. Illustrated by a talented unknown called Axel Scheffler - wonder what became of him? 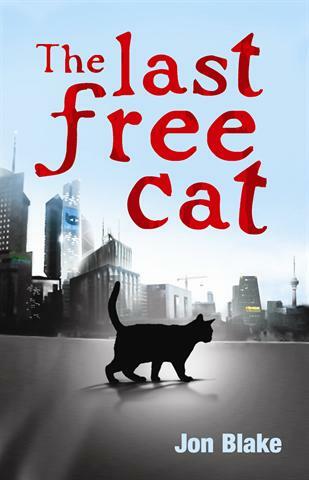 Widely praised thriller for teens set in a future of privatised pets. Mrs Thatcher would hate it. First in a succesful series of absurd comic adventures featuring Stinky, Icky and Bryan Brain, not forgetting the potato boyband, Dronezone. 20,000 sold.